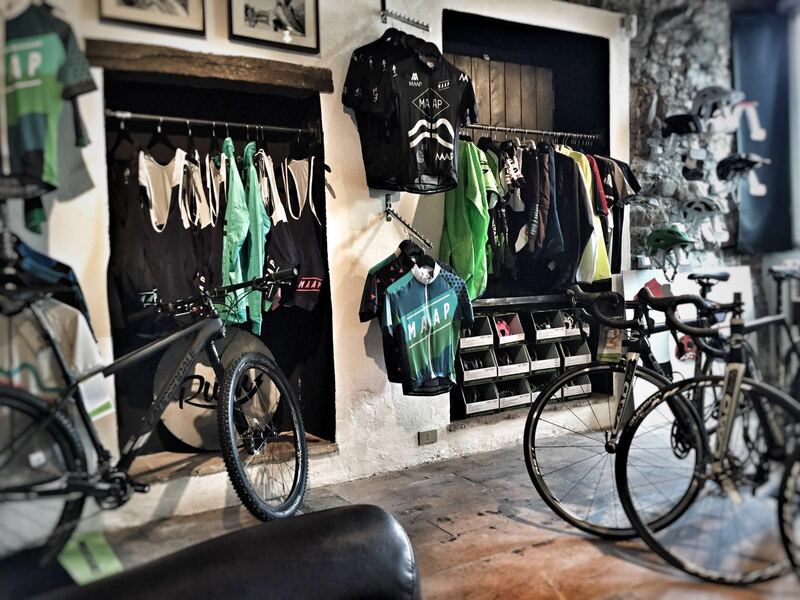 Rush Cycle is the perfect bike hire for your holiday and your riding experience. 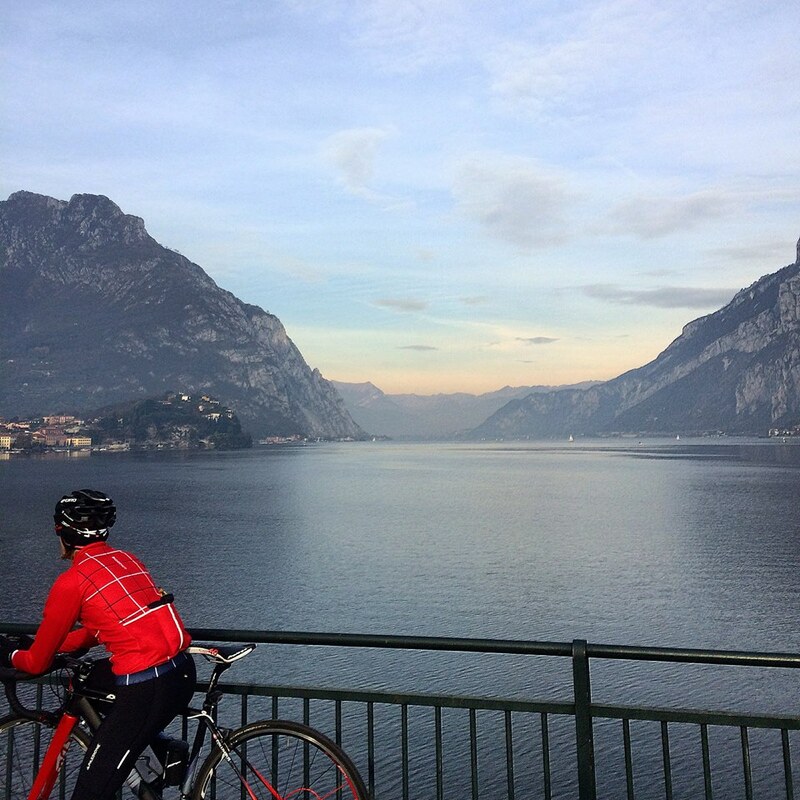 We are based on the Como Lake, on the Lecco side, and we can offer the best choice for rent road bike, MTB, Gravel Bike, city bike and e-bike. 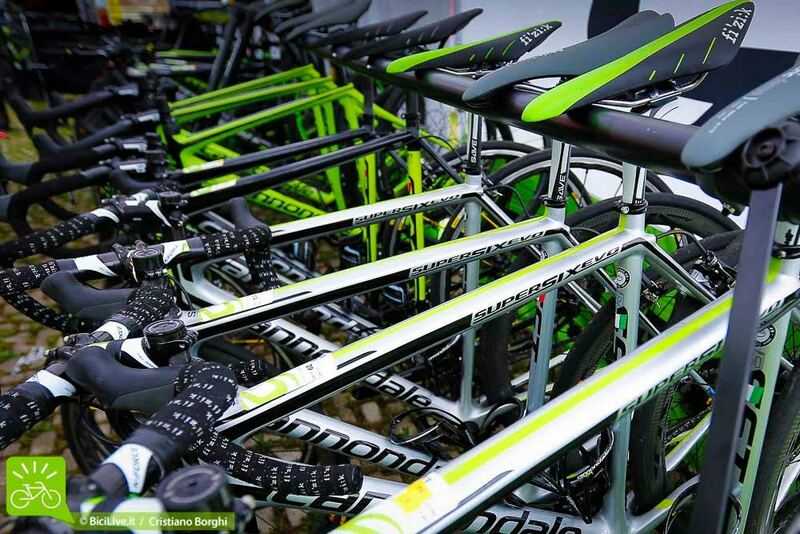 We Got Cannondale, Pinarello and Ritchey bikes to rent. We are happy to make you happy. 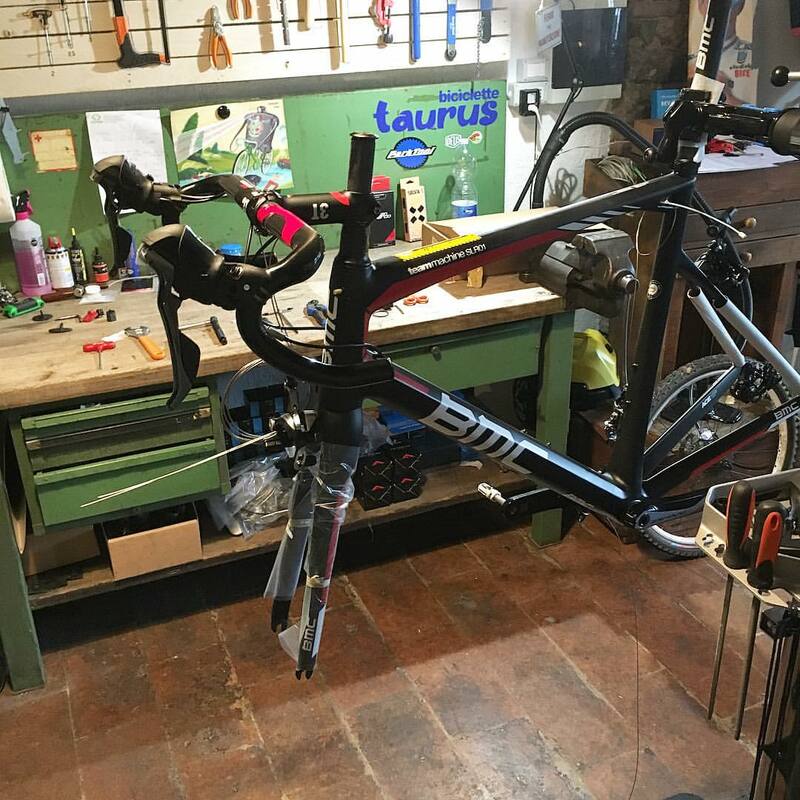 Our mechanics are your mechanics, they keep care of you and of your bike, they will work with the best tools and with maximum care of your bikes. And our workshop is completed and able to do any kind od job: from special build to tech service for suspensions, brake or Ebike. 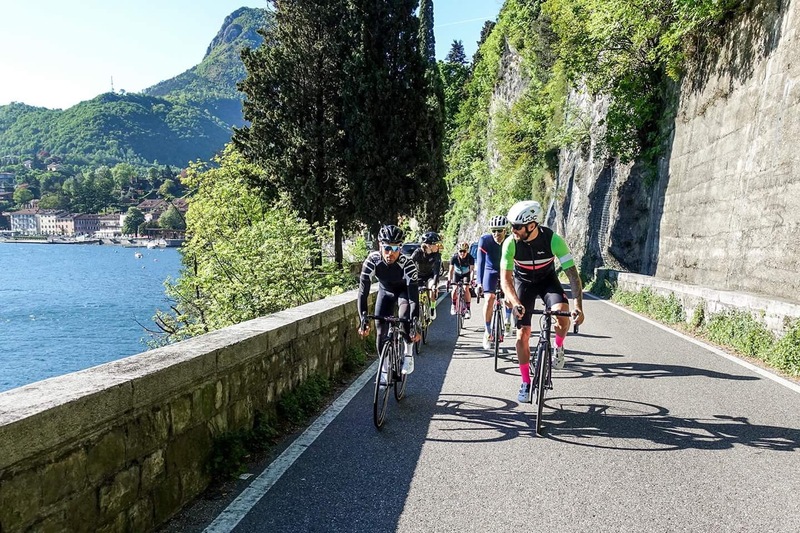 The countryside of Lecco and the Como Lake is one of the most beautiful place in the world to ride and enjoy some Holidays, and we want to give you the best service ever. The simply and beauty mood to share your passion with old & new friends. And the best way to live an unforgettable experience of our Lake: join our club to obtain the official Rush colors, or just for ride during your holiday here on the Lake. The RRCC is a free spirit and open minded group waiting to share the passion of cycling with all of you. The Lake is the Queen of our Land, and we prepare for you some incredible extra activities to live and enjoy it. 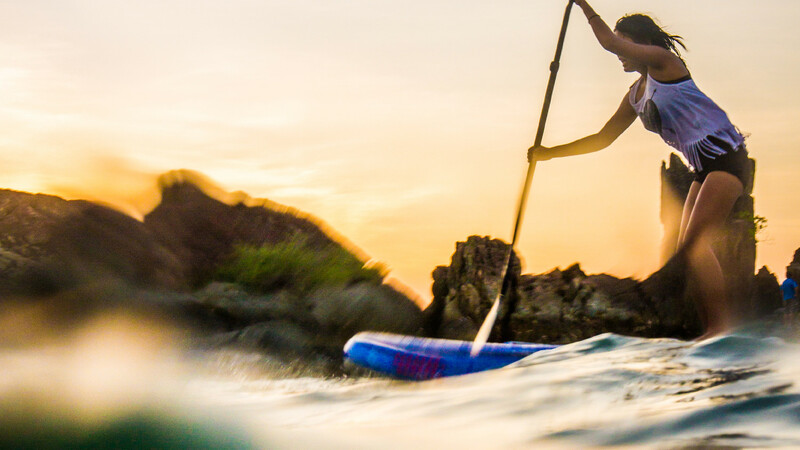 Starting with the Sup – Stand Up Padeling Rentals offer.